therefore it is essential you put your trust into us, the professionals. 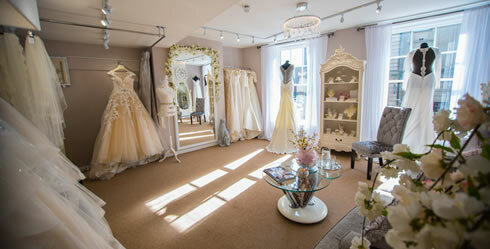 Carol's Bridal Boutique was created to give you the ultimate in service. When it comes to the decision of choosing your dream wedding dress our fabulous team of ladies know all of our dresses inside out and will guide you every step of the way. It will be an exciting and enjoyable experience that you will cherish forever. 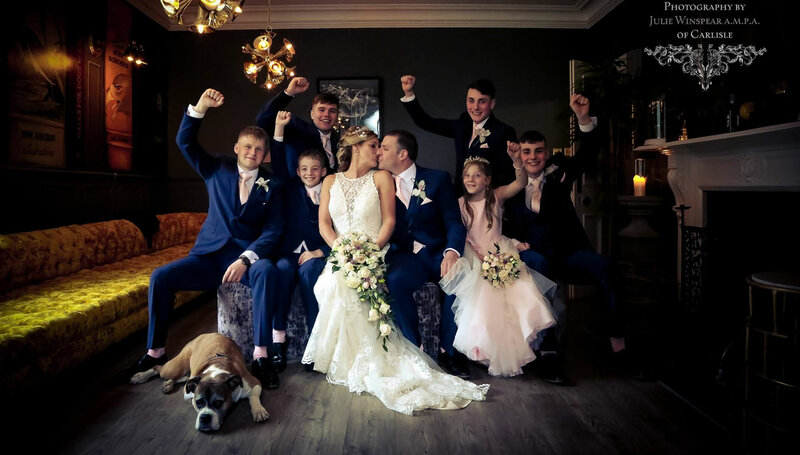 From the moment you walk into our fabulous bridal boutique in the heart of historic Carlisle, you will feel relaxed and inspired by the luxurious surroundings and feel confident in the personal friendly service you will receive from our experienced and dedicated Team. 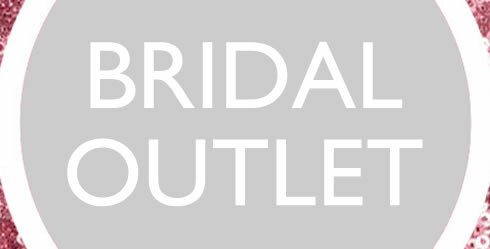 At Carol's Bridal you will always be the centre of attention in our stunning, modern and spacious boutique where privacy, during appointments, is assured. 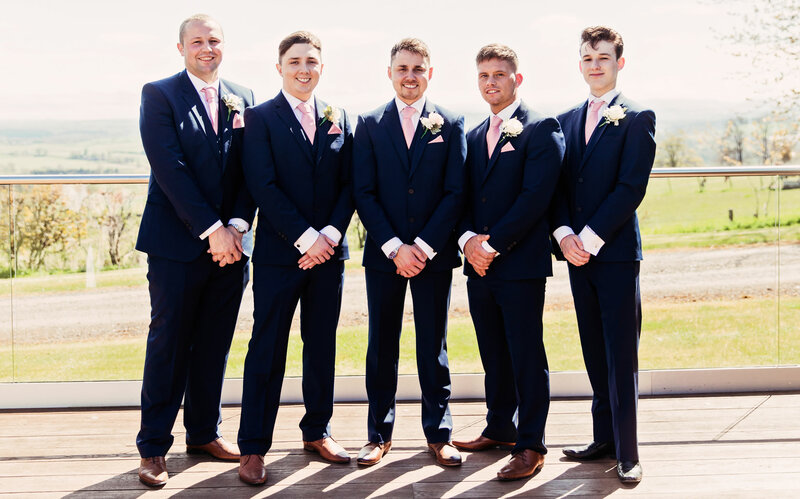 Our aim is for every customer to be delighted with their experience with us; from the minute you book an appointment to the day you leave with your wedding outfit. 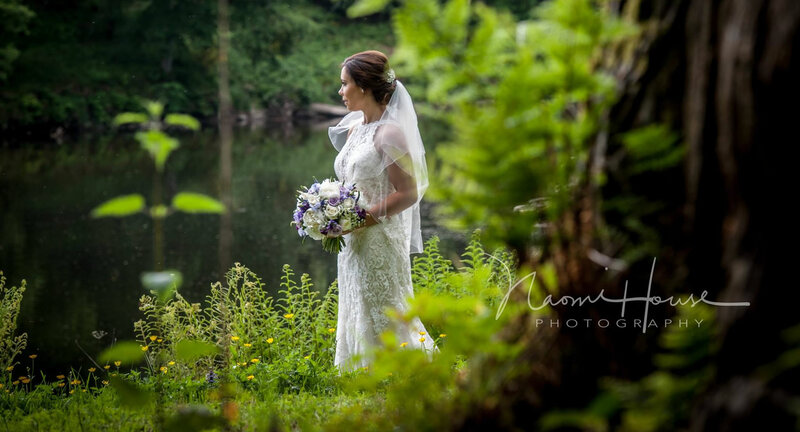 We realise that each Bride is individual and we aim to reflect this, offering a bespoke service, ensuring that the bride gets what she truly wants. With the expert help from Carol and her dedicated team they are confident that you will feel unique and enjoy your experience so come and see what makes us different. 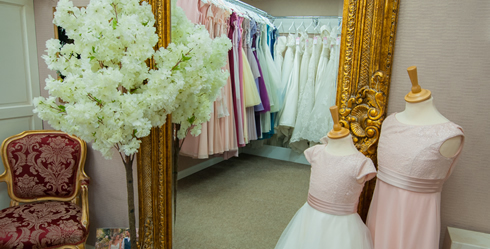 We have a gorgeous showroom full of incredible dresses to choose from so make your appointment today to come and see our stunning collections. 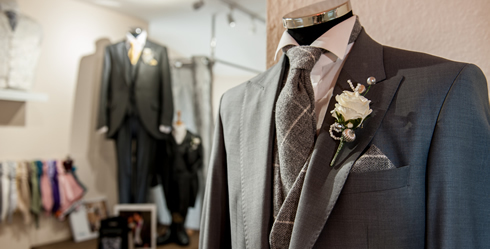 At Carol's Bridal we are delighted to bring you a dedicated Men's hire department within our spacious shop. An amazing choice of dresses cleaned and presented in excellent condition and ready to purchase that day. Between a size 10-18 and prices range from £99 – £995. Subscribe to our FREE newsletter now, where you will be able to read all of our exciting news. Copyright © 2018 Carol's Bridal, All Rights Reserved.